Take control of your lines! Lazy Nezumi Pro is a Windows app that helps you draw smooth, beautiful lines, with your mouse or pen tablet. It adds stabilizers, rulers, and scripting to your favorite art programs, including Photoshop, Illustrator, Flash, and many others. 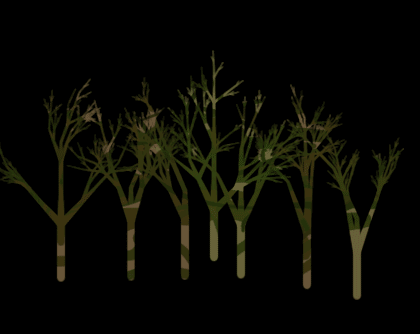 Normally I spend ages and ages getting the lines just right, but now it's one stroke, done. Such a time saver! 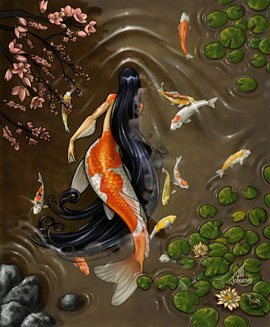 Lazy Nezumi Pro is used by thousands of talented artists and designers all over the world. No matter the industry, from entertainment and gaming to fashion or brand design, it helps them save time and frustration so they can focus on their creativity! Catch Up is an option available for MA and EMA modes. When this is enabled, your line will automatically catch up to your pen's position when you stop or lift it. Combine Position and Pressure Smoothing for perfectly tapered lines! 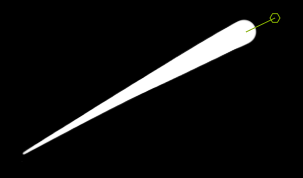 Say goodbye to shoelace line endings! 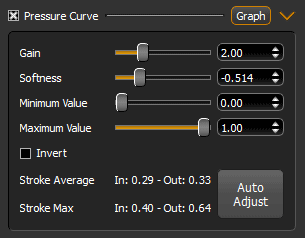 Lazy Nezumi Pro allows you to easily modify your tablet's pressure response curve. You can now reach the maximum pressure value without crushing your expensive tablet and pen nibs! 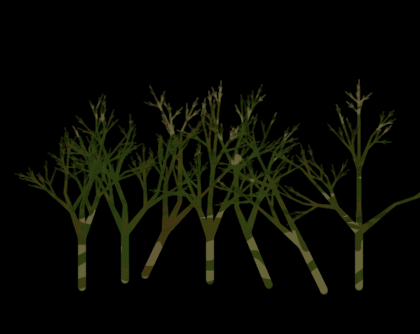 And if you feel like experimenting, you can even invert the curve, so that pressing harder will give you a thinner line. 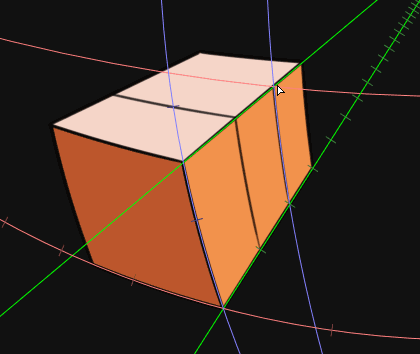 This powerful feature allows you to alter the shape of your lines while you draw (including pressure and rotation parameters), in almost any way imaginable! 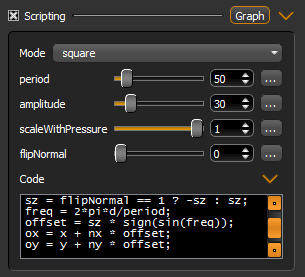 Choose from one of the many pre-defined modes, or define your own custom programs using a simple scripting language! Lazy Nezumi Pro offers a set of pressure sensitive rulers that will help you with technical drawing! 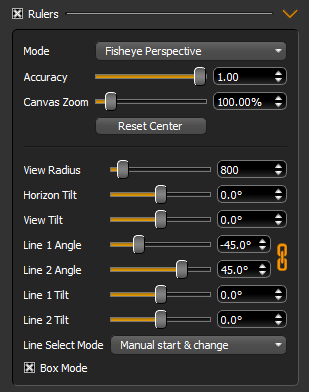 With these rulers, you can have your lines automatically snap to ellipses, radial lines, bezier curves, or even linear, isometric, and fisheye perspective systems! 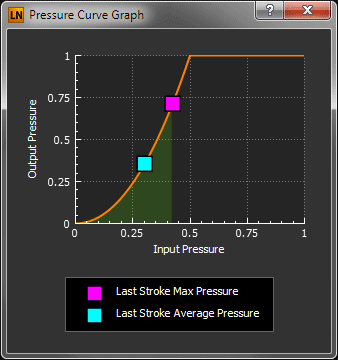 Overlay guide lines and control points will help you optimize your workflow while remaining accurate. 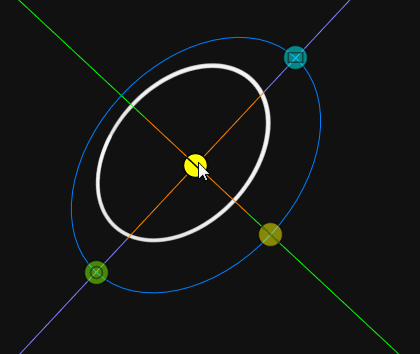 The Scripting engine can even draw by itself! 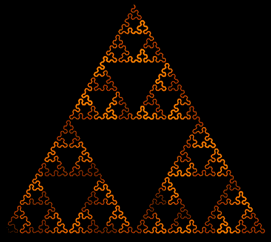 Using simple rules and instructions, you can easily define complex shapes and fractals thanks to the L-System functions. Combined with your host application's brush settings, this creates an incredibly versatile design tool! 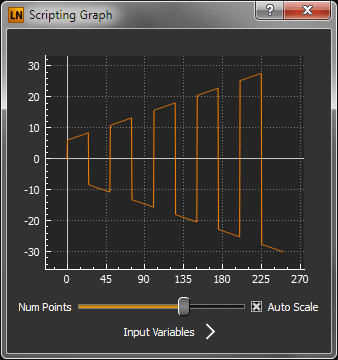 Have you ever wanted to control the thickness or opacity of your line with the speed of your pen? Well now you can! 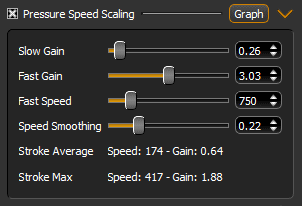 This feature lets you define how much pressure gain should be applied based on how fast you are drawing. This can add a lot of character to your lines, and is also great for calligraphy! Stay On Top: keeps the window visible when not active, so you don't have to hunt it down all the time. 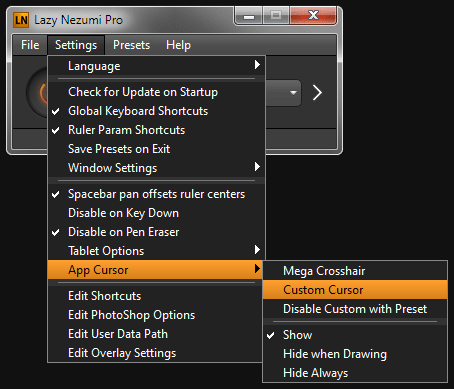 Lazy Nezumi Pro works with tablets that support the Wintab API, and the new System Stylus (Windows Ink) API for Win8/10. This includes Wacom, Surface Pro, Trust, Monoprice, Genius, HUION, Yiynova, UC-Logic, and many others. The Hook Window feature allows you to use Lazy Nezumi Pro in almost any art application! But if you happen to find an unsupported app, contact us, and we will try to make it work! If you use Photoshop, you will benefit from plugin integration. This will allow you to choose which tools should bypass Lazy Nezumi Pro operations, to save you from having to turn it off and on again all the time when switching tools. You'll also benefit from optimizations and bugfixes that Adobe never bothered to implement, including the dreaded Jitter Bug. 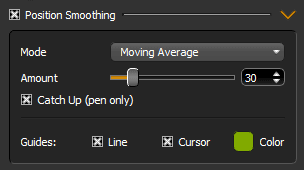 Need different settings for different drawing styles? No problem! 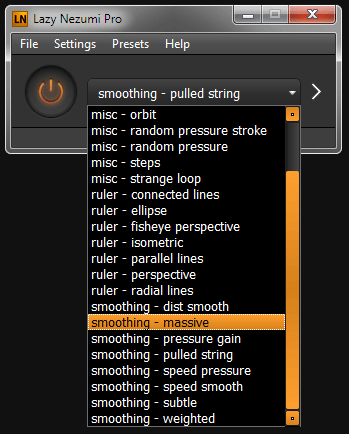 Most of the features mentioned above can be configured and saved to a custom hotkey-enabled preset. Lazy Nezumi Pro comes with stock presets to get you started, and you can easily create your own and share them with friends! Be sure to check out the Presets page for new custom presets! If you're using a screen tablet or don't like using keyboard shortcuts, switch to Mini Mode for quick 1-click access to your presets! The window will automatically shrink when not in use, so you can keep it visible without it taking too much of your screen real estate. Lazy Nezumi Pro is being constantly updated to add new features, bug fixes, and expanded compatibility. Since its inception in 2013, more than 100 updates have been released! Still not convinced? Check out the user testimonials and see what people are saying about it! Try it yourself. Download the free, full featured 15 day trial, and experience what Lazy Nezumi Pro can do for your digital art! If you find it useful, you can purchase a license to keep using it after the trial period. A small investment that will save you tons of time and frustration in your art career!